If that Change ZIP link does not work, try this ONE. So EVERY one of the coupons say you need to buy the “Macchiato” Flavor. 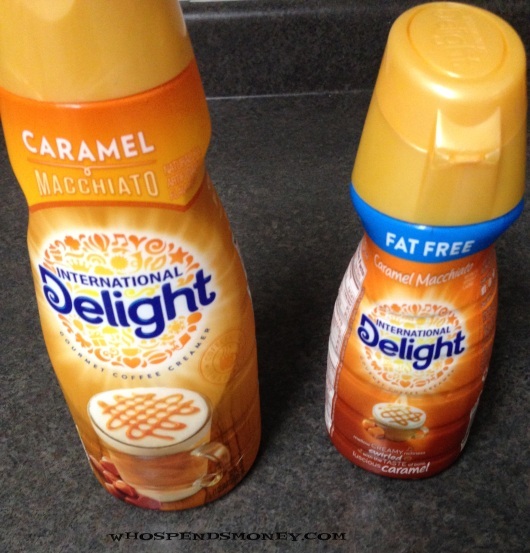 It appears International delight makes 6 types of the Macchiato variety. Since the coupon states that in the wording, we can not use these coupons on any other type of flavor. Every store will have a different set of flavors. These are great coupons, so even if you do not use them at Target, odds are you can use them on another deal in the future! 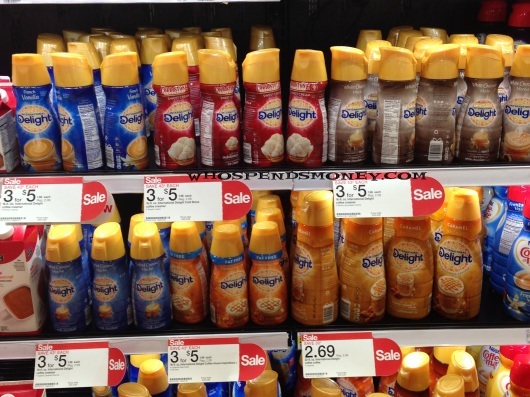 Although 2 x 16oz creamers =$1.34, Buying the 32oz for $1.69 is still not a bad price, if your store does not have the flavor you want in the 16oz size. I bought one of each!